First Light Biosciences, a provider of innovative diagnostic tests for fighting life-threatening infections and combating the spread of antibiotic resistance, today announced they will be presenting a scientific poster detailing their novel MultiPath™ technology for rapidly detecting infections, identifying pathogens, and determining the optimum antimicrobial therapy at IDWeek in San Francisco next week. "IDWeek is the premier, international, scientific meeting of healthcare professionals in infectious diseases and healthcare epidemiology and prevention, including researchers, clinicians, quality and patient safety practitioners, epidemiologists, and public health officials, as well as those who see HIV and pediatric patients." With more than 6000 attendees and hosted by internationally recognized organizations such as the Society for Healthcare Epidemiology of America (SHEA), the Infectious Disease Society of America (IDSA), The HIV Medicine Association (HIVMA), and the Pediatric Infectious Diseases Society (PIDS), IDWeek provides a unique opportunity for practitioners in the industry to gather and learn from each other's knowledge and experiences. During the poster session, Lauren Priess, Senior Research Associate from First Light, will be discussing the poster entitled, "A New Method for Rapid Phenotypic AST Directly from Patient Samples." The poster highlights a study demonstrating the value of MultiPath technology for addressing important drawbacks of current infectious disease diagnostics. 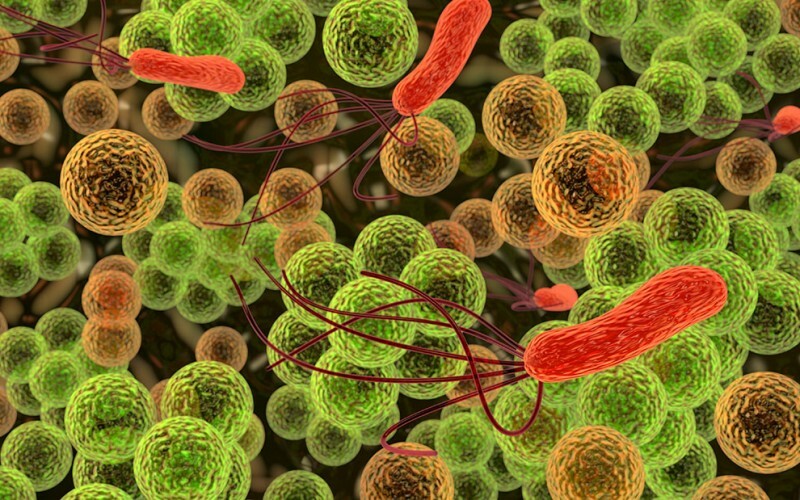 The pathogens causing life-threatening infections are frequently resistant to antibiotics. Because current culture-based antimicrobial susceptibility tests (ASTs) take days to identify the appropriate targeted antimicrobial therapy, broad-spectrum therapies are generally prescribed initially. This empiric therapy may be medically sub-optimal or even ineffective and often results in treatment of uninfected patients, which accelerates the spread of antibiotic resistance. The poster introduces the MultiPath technology and demonstrates its potential for detecting infections, identifying pathogens, and determining the appropriate targeted therapy in 4 hours rather than several days as required by current methods. The study demonstrates the method's unique potential to determine the effective antibiotic directly from patient samples including samples infected by multiple pathogens and samples containing large numbers of contaminating non-pathogenic microbes. "We are excited to have the opportunity to present the results of this study at IDWeek," said Don Straus, Founder and Chief Scientific Officer at First Light Biosciences. "The results of this study demonstrate MultiPath technology's unique potential to determine the optimum treatment for life-threatening syndromic infections in any type of sample in just a few hours." First Light will be presenting their poster on Friday, October 5th from 12:30 PM - 1:45 PM, and will be happy to answer questions throughout the event. First Light Biosciences is developing and preparing to commercialize, innovative diagnostic products for rapid, sensitive and cost-saving detection of life-threatening infections, and combating the spread of antibiotic resistance. Don Straus is the company's Founder and primary inventor of the company's core scientific technology. Based on its proprietary MultiPath™ detection technology, First Light's products combine the clinical performance of the most advanced commercial laboratory tests with speed, cost-effectiveness, and ease-of-use. The tests rapidly detect infections, identify infectious agents, and determine effective targeted antibiotic therapy. This will improve patient outcomes, reduce healthcare costs, and prevent inappropriate use of powerful antibiotics.